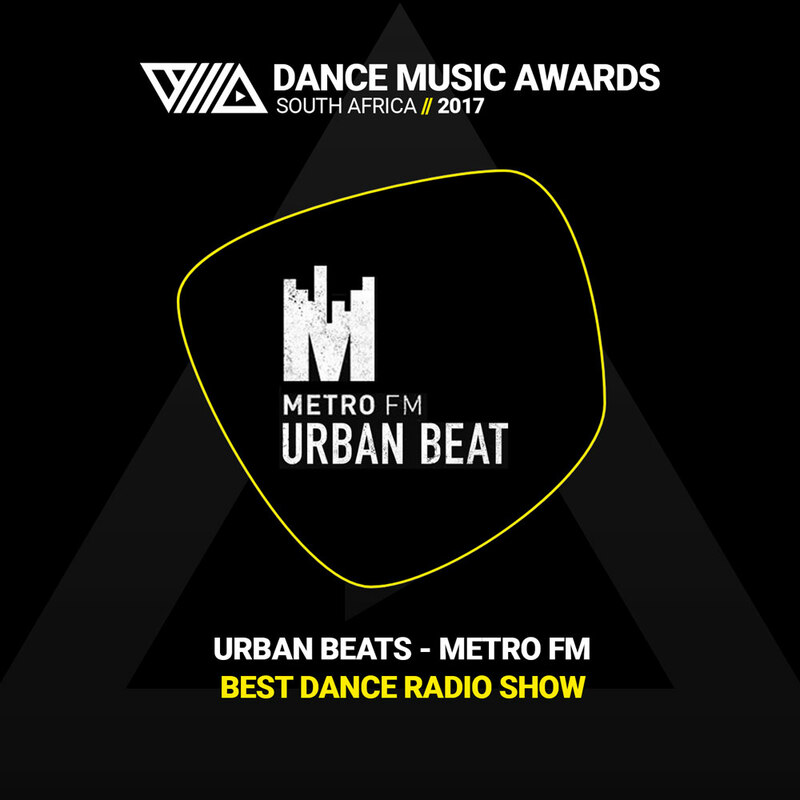 Lars Behrenroth recently returned to the South African TV program Hit Refresh on Vuzu TV to deliver yet another exclusive 60 minute DJ set. 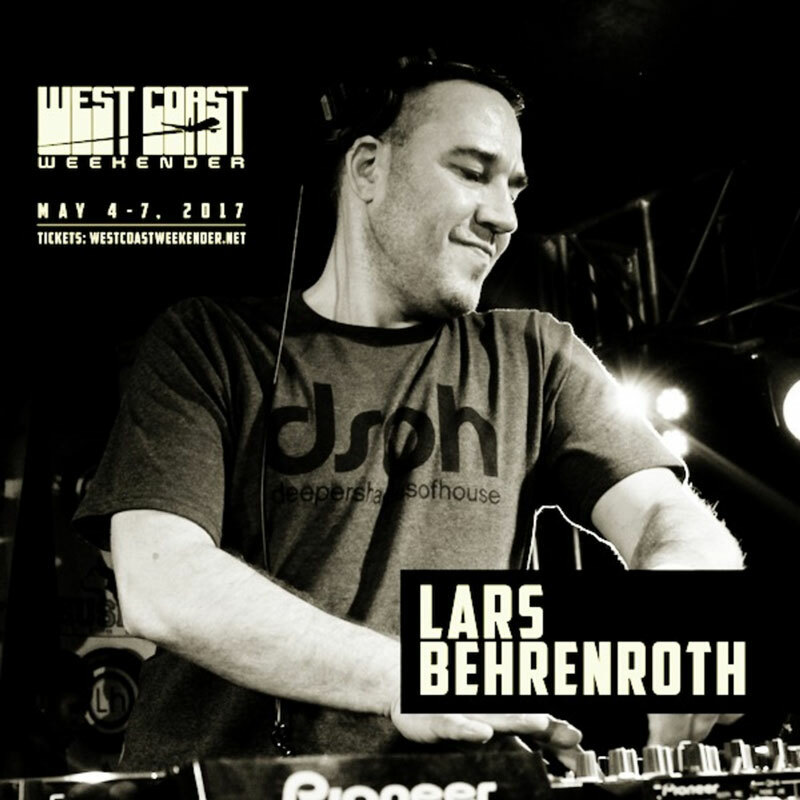 Joining a stellar roster of talent like Manoo, LTJ Bukem, Sunshine Jones, Rich Medina, Mr.V, Purple Disco Machine and many more, Lars Behrenroth played at the West Coast Weekender in San Diego. 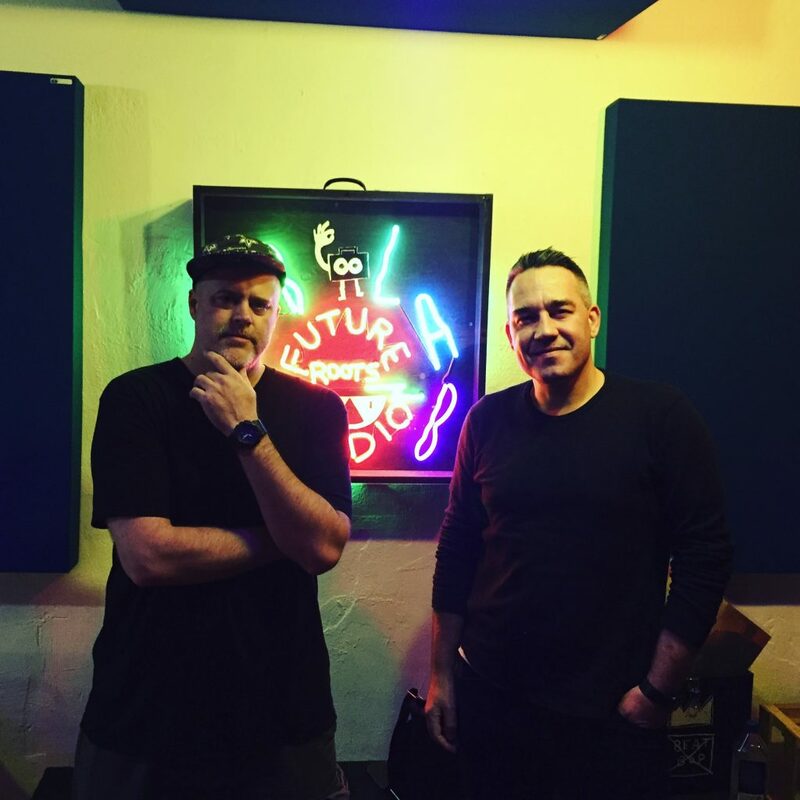 Lars was recently the guest on Aaron Paar's Stomping Grounds radio show on Dublab. 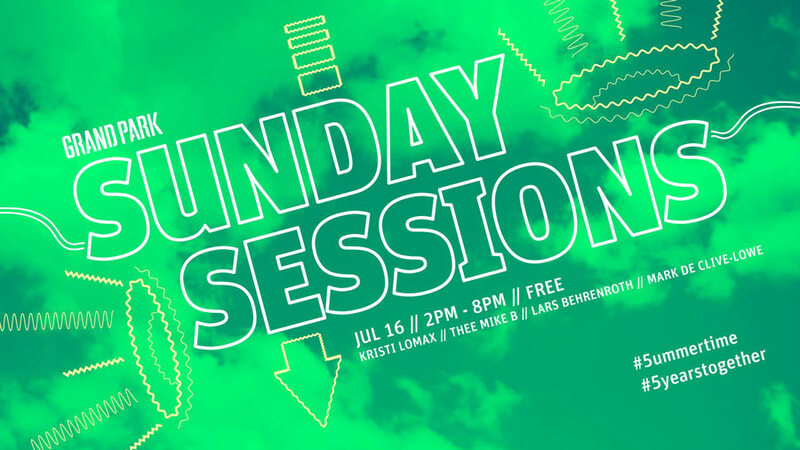 Click below to listen to the entire show from Monday, March 13th 2017 including Lars' one hour guest mix (which features a few unreleased Deeper Shades gems, ie. 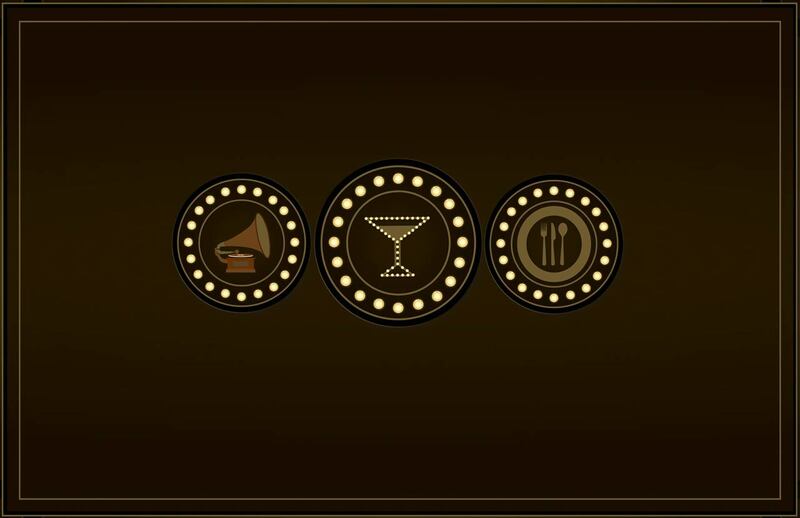 a new tune by Heavyhandz and the upcoming "Early Werk" by Ancient Deep) and a 25 minute long interview.